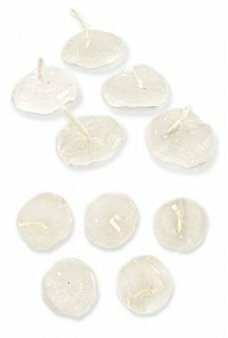 Pop Pop Candle Refills! 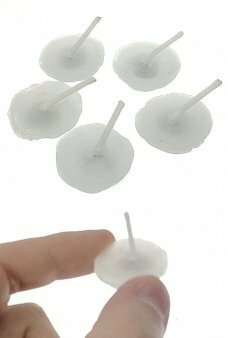 A set of 5 candles to fuel your Pop Pop boat. 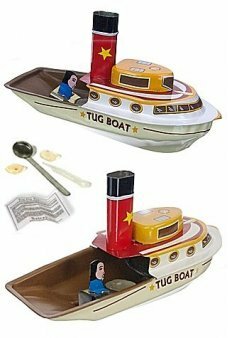 Each white wax candle is about 3/4 inch wide with ..
Our colorful Tug Boat is as large as Texas! 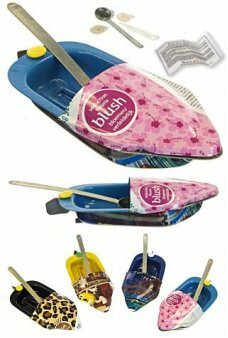 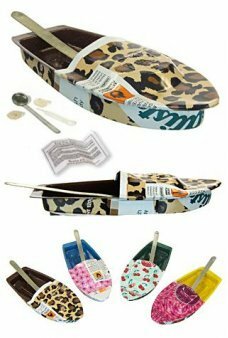 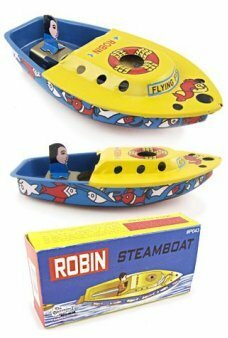 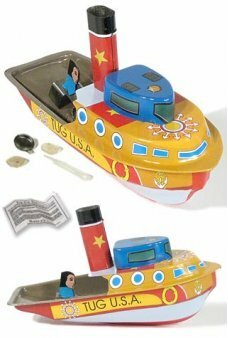 Cruise the Rio Grande in this star studded tin toy boat. 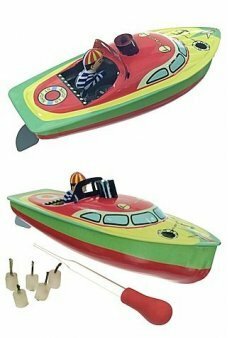 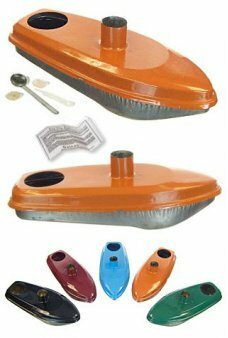 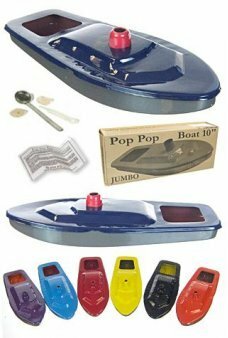 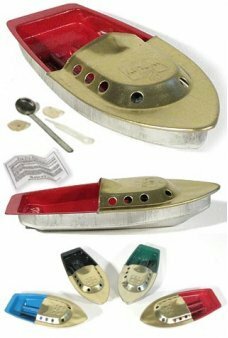 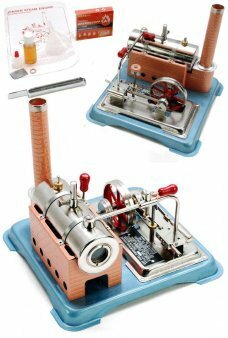 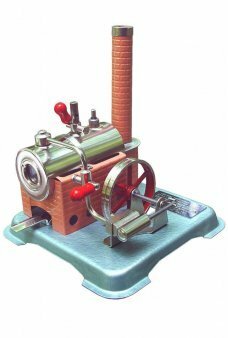 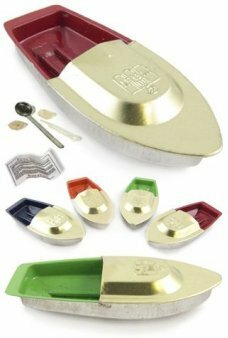 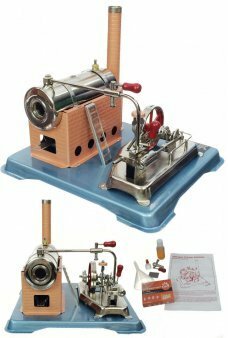 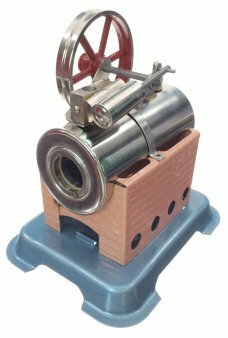 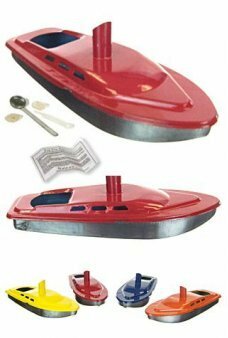 Our real toy steame..
Our attractive, light green tin toy Pop Pop Hut Boat uses an actual flame and candle to heat the "boiler" and move the b..
Deluxe Pop Pop Candle Refills - They are longer lasting pop pop power! 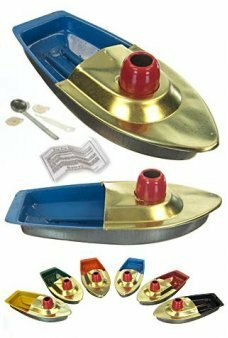 A set of 5 larger candles with metal reinforcemen..
Our attractive, bright blue and silver tin toy Pop Pop Hut Boat uses an actual flame and candle to heat the "boiler" and..
Our large, colorful tin toy Pop Pop Tug Boat USA uses an actual flame and candle to heat the "boiler" and move the boat ..
Our brown and silver tin toy Pop Pop Hut Boat uses an actual flame and candle to heat the "boiler" and move the boat thr..